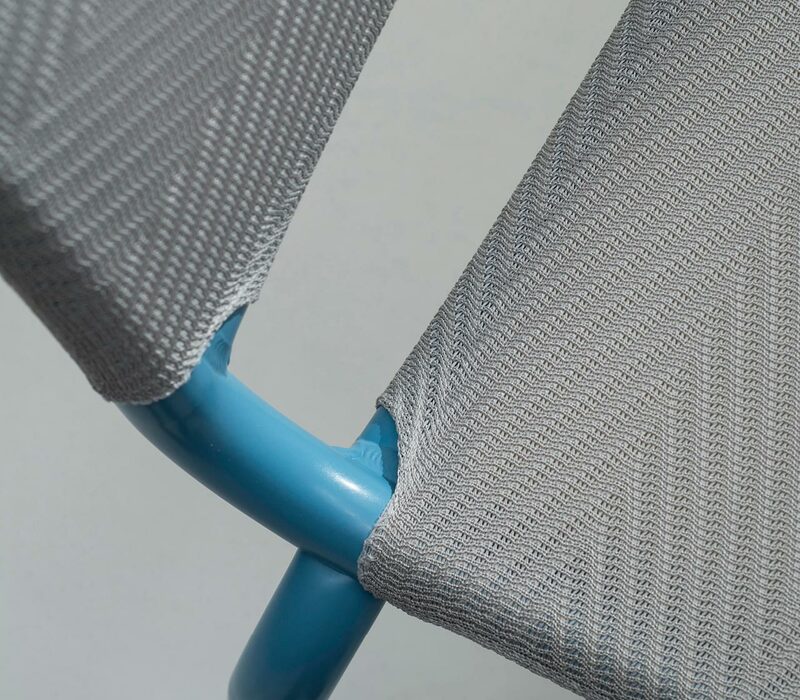 We produce technical knitted fabrics for seating applications. 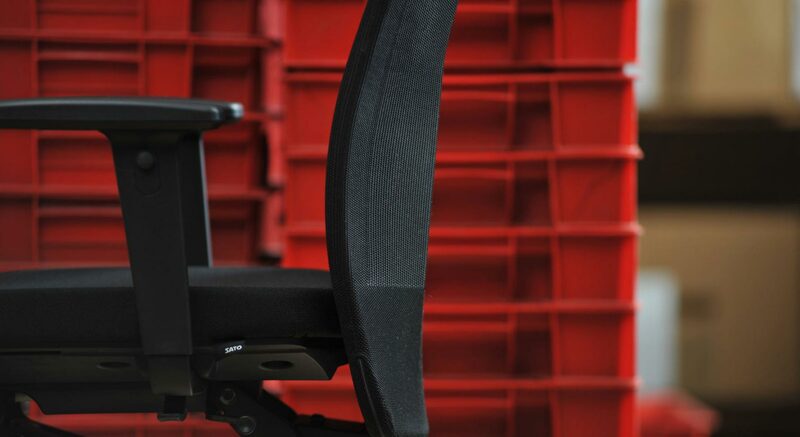 Stylish, colourful and durable, they are manufactured almost entirely waste free. 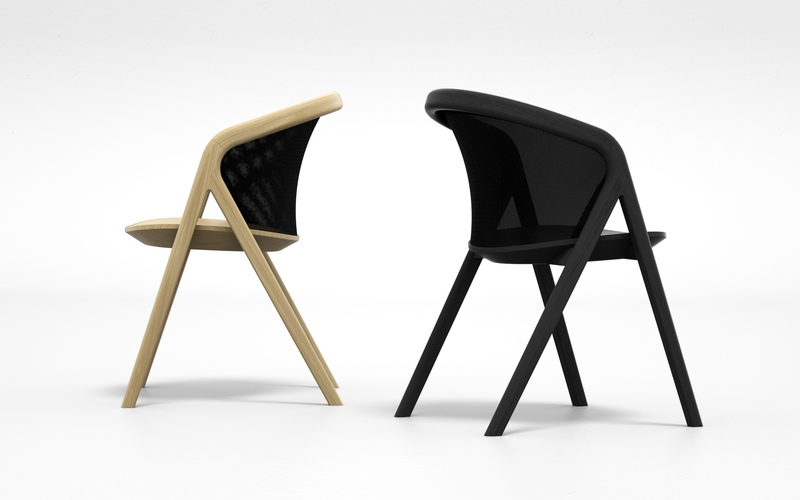 Furniture – that provides a comfortable experience through flexibility and tension. Kobleder was one of the first manufacturers to successfully launch these products on the market. 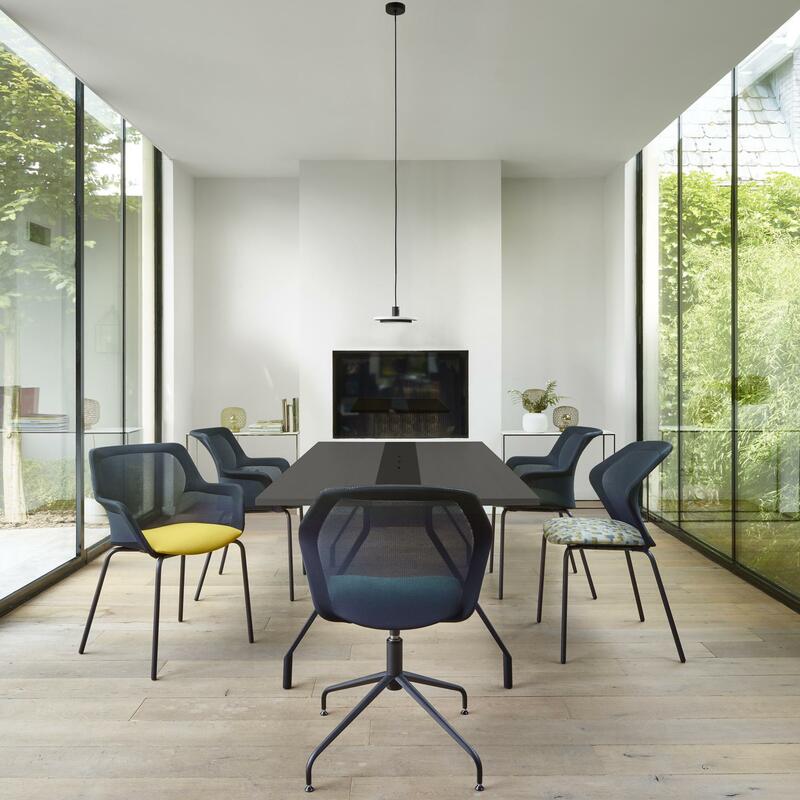 We continue to work with the sector’s leading brands and designers on new ideas. 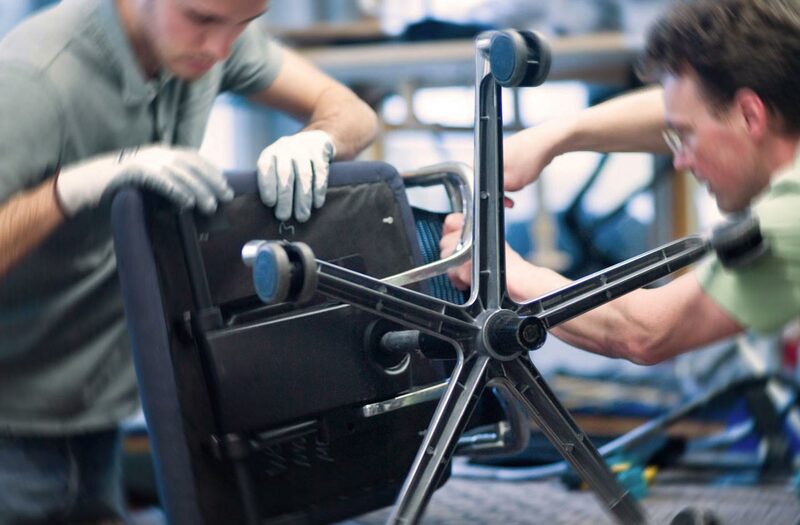 Alongside our expertise in knitted fabrics, we offer wide-ranging experience in design and assembly all the way to the production of complete, ready-to-ship products. We combine our decades of expert knowledge of seamless covers with the latest knitting technology. As a result we protect the environment by limiting waste. 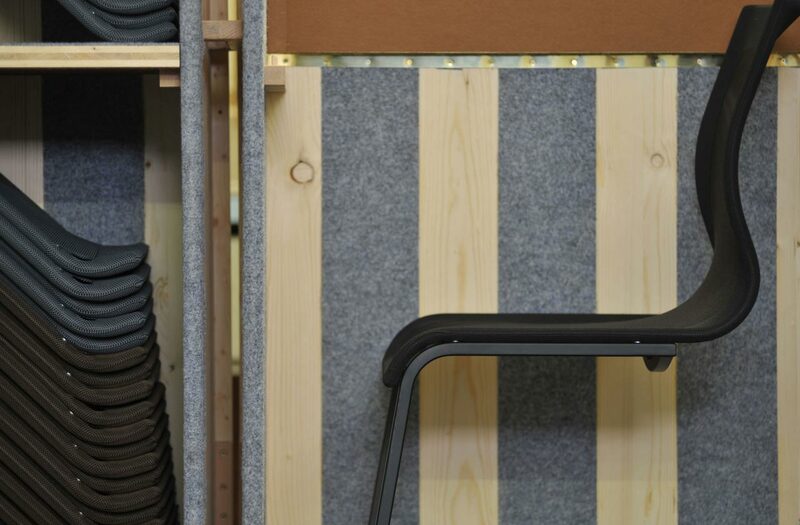 Pipe constructions, injection-moulded frames and wooden shells offer light, durable and highly flexible solutions when combined with a knitted fabric. 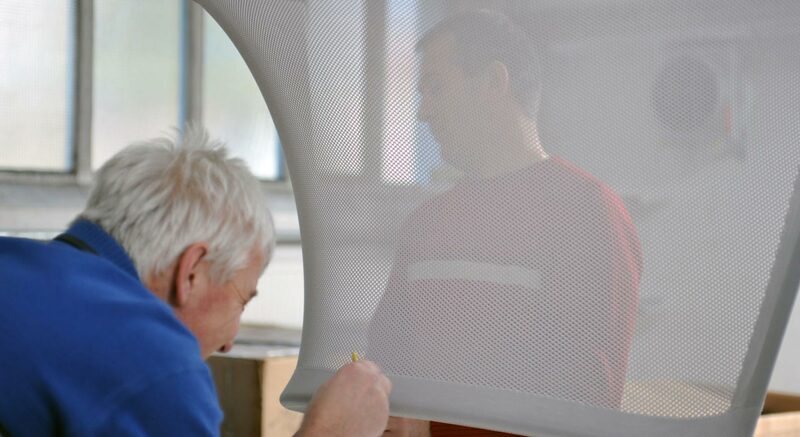 We produce covers in almost every shape imaginable – seamless, perfectly fitting and ready to assemble. As a customer, you can specify the precise properties to fit your needs – from the choice of material to the knit pattern. 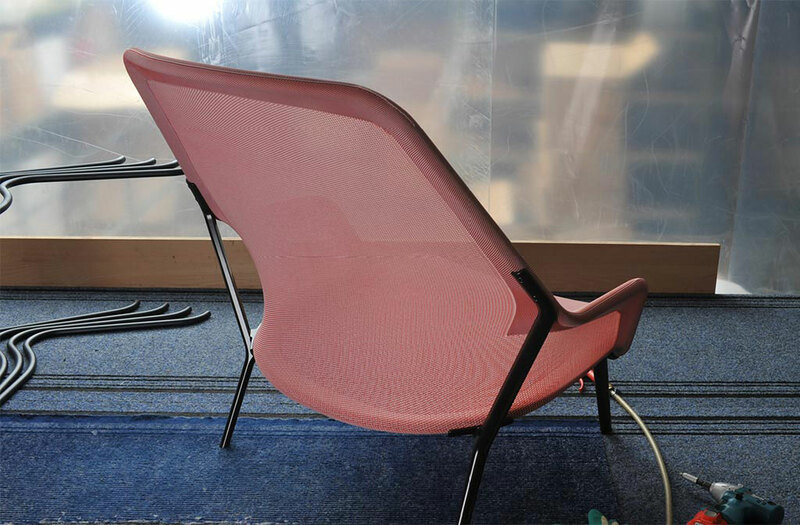 We use mainly polyester to create durable knitted fabrics for furniture. 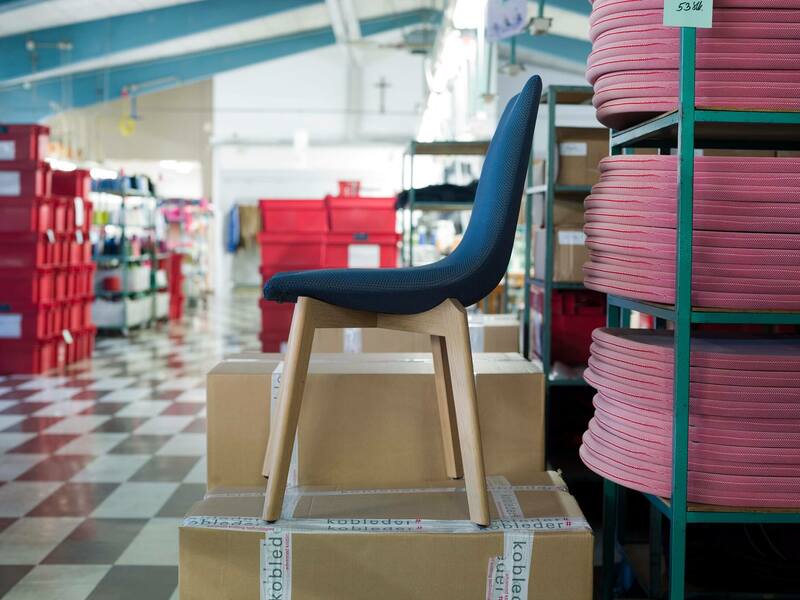 Kobleder offers a wide range of colours, as well as the option of incorporating flame-retardant properties. Outdoor properties are also possible with UV-stabilized yarns. We can also provide new materials ranging from Nylon to Tencel and wool. Virtually any design can also be printed on given fabric.